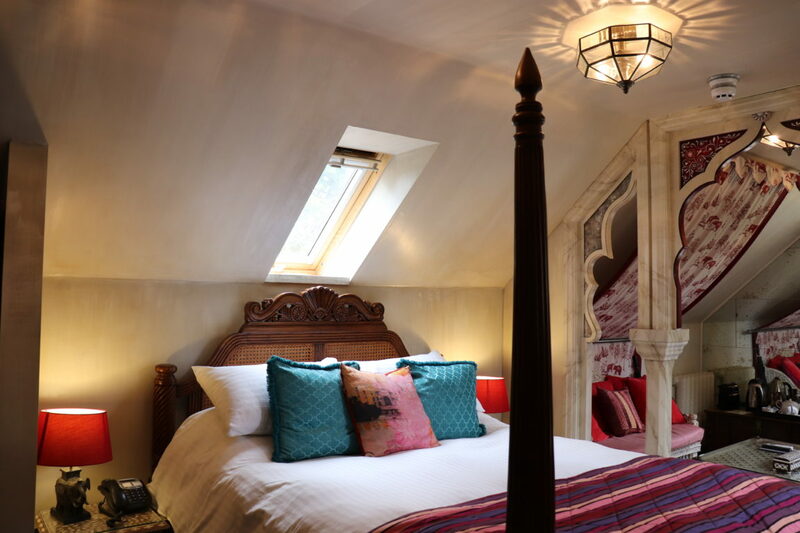 In the core of New Delhi lies, perhaps, the most renowned address in India’s capital, Taj Mahal Palace. 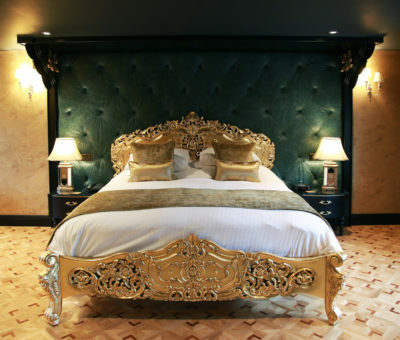 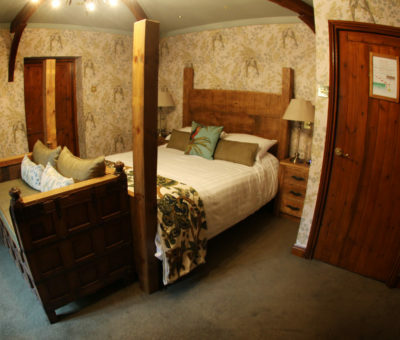 This luxurious room is situated within the 7 acres of manicured grounds at Crab Manor and located on the first floor of our garden rooms. 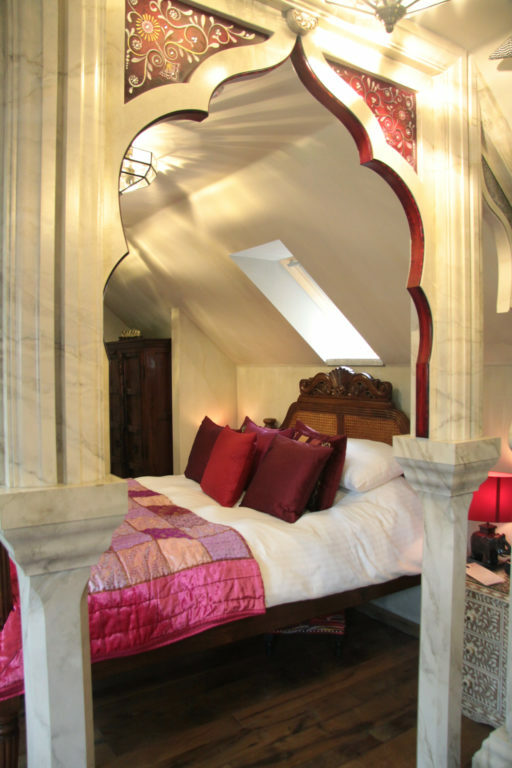 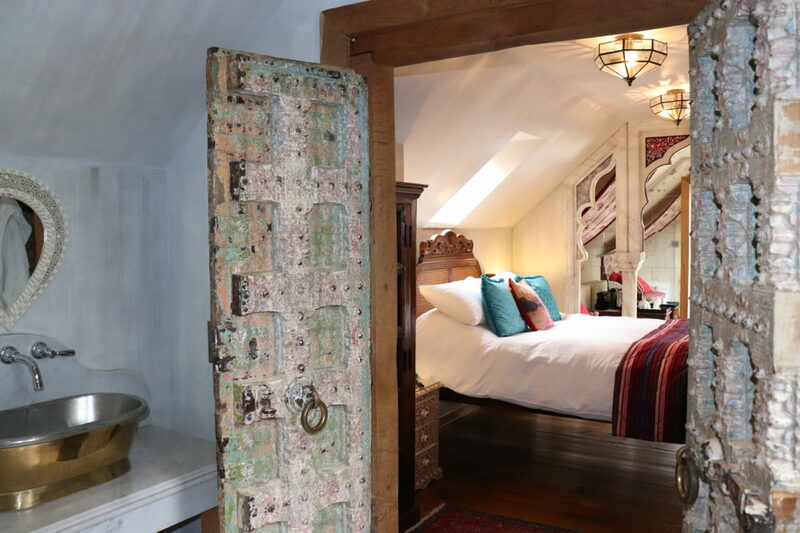 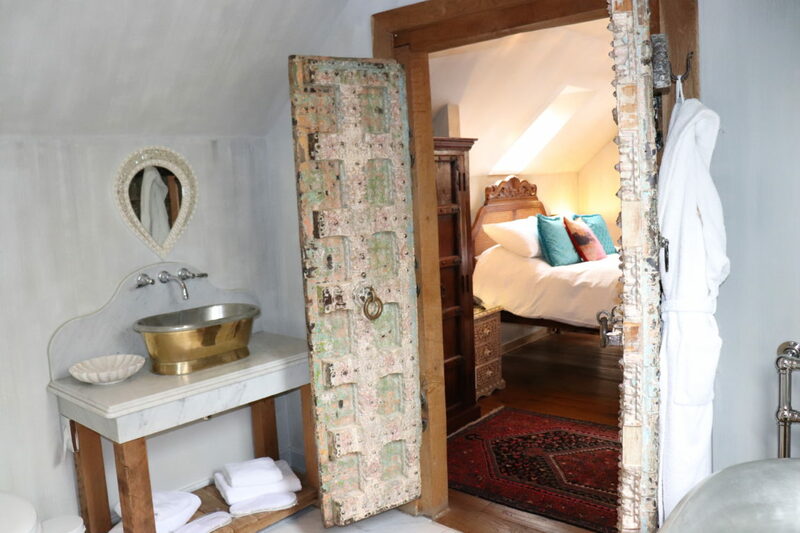 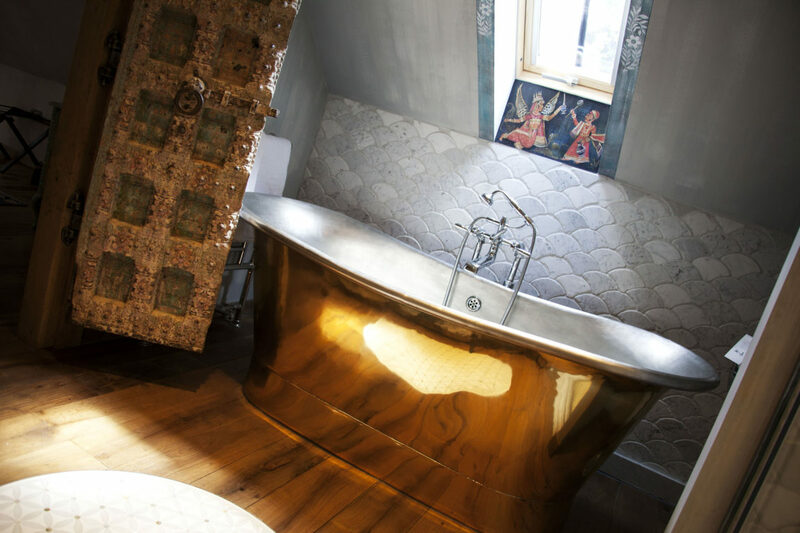 With its own private hot tub and indulgent bathroom including a bespoke brushed steel bath and rain shower, this room would not disappoint the Maharaja. 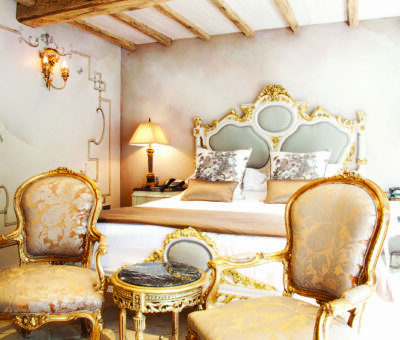 The history of this vast empire mixes effortlessly with lavish facilities in this stunning room.